Measurements: The stone measures 10mm x 8mm. 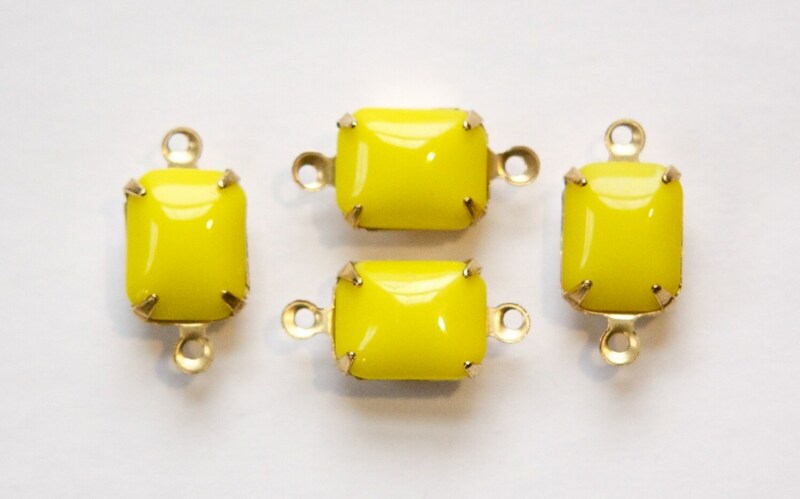 These are 17mm long with loops. second time ordering these pieces. absolutely love them.